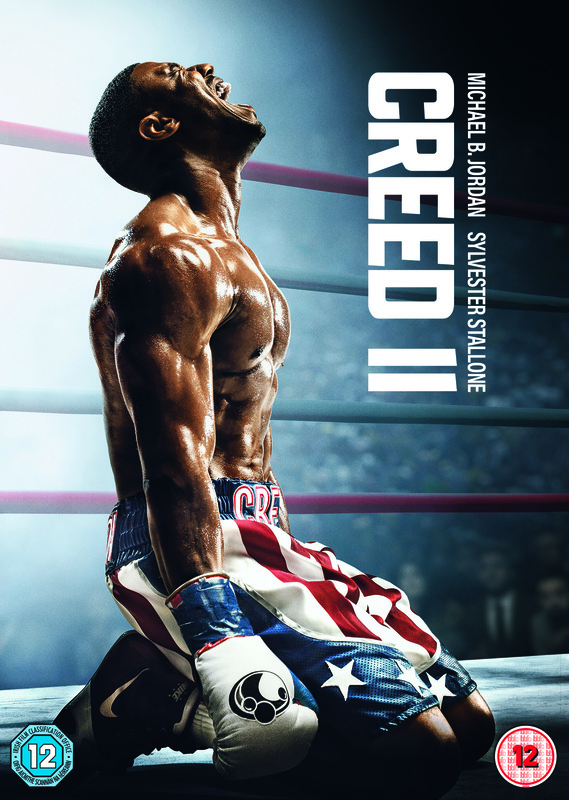 Alt A is giving away 3 copies of the smash-hit boxing movie CREED II which is out now on DVD starring Michael B Jordan. Jordon returns as Adonis Creed balancing his personal obligations and training for his next big fight, this is the challenge of his life, facing an opponent with ties to his family’s past, with Rocky Balboa by his side through it all. Together Rocky and Adonis confront a shared legacy, questioning what they are fighting for, and discovering above all else family comes first. Stars: Michael B. Jordan, Sylvester Stallone, Tessa Thompson, Wood Harris, Russell Hornsby Directors: Steven Caple Jr.
To WIN answer the following question: Name the actor who plays Rocky Balboa? Send all answers via email to editor @ alt – africa (dot) com by Friday April 5th 2019. Winners will be notified by email.